The collection is distinguished by highly innovative models in terms of stylistic and creative content, as well as technologically advanced lines. 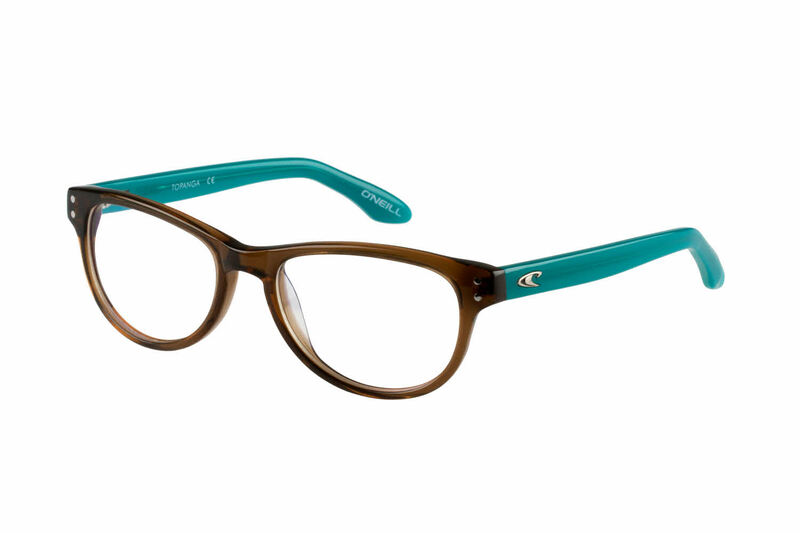 O Neill Topanga Eyeglasses feature fashion frames with great design for the discerning wearer. O Neill Topanga is a Full Rim frame for Women, which is made of Plastic. These O Neill Topanga Eyeglasses flatter people with the following facial features: Petite Face. O Neill Topanga Eyeglasses come with a cleaning cloth and protective carrying case.